Although not a cheap oil, clary sage oil has great benefits - not only for easing depression and nervous burn-out, but for a host of female complaints and for relieving congested complexions. During menopause, clary sage oil can help reduce hot flushes, night sweats, palpitations, irritability, as well as headaches and dizziness. It is good for muscle pains, digestive disorders, kidney diseases and the cooling of inflammation of the skin. 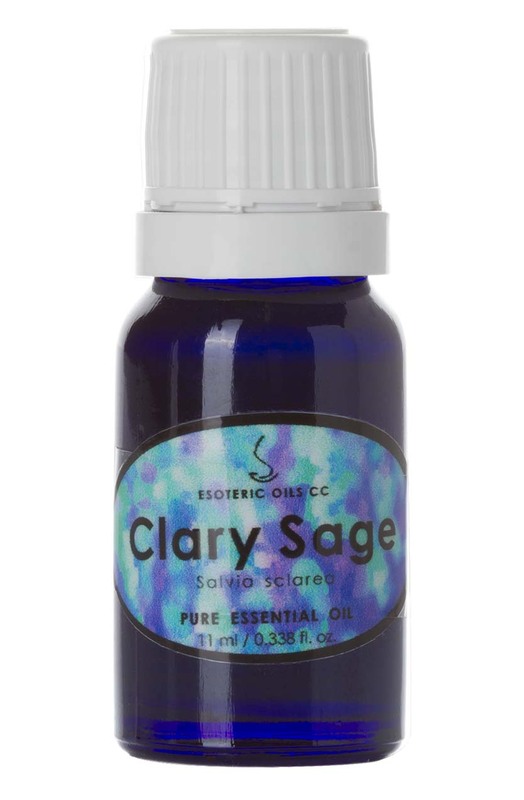 Clary sage oil's greatest benefit lies in its calming and sedating influence on the nerves, emotions, female functions, kidneys and digestive system. Used in a cream or lotion, clary sage oil can be beneficial for skin problems, back pain and a stiff neck, as well as for body odors, PMS, skin problems and cramps. 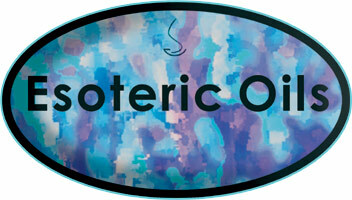 It is particularly good for balancing the production of sebum of the skin and to clear greasy complexions.